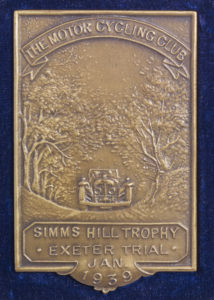 The Trophies collected held by the Austin Seven Clubs’ Association can be found using the catalogue below. 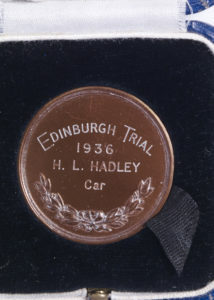 These are no longer kept at the Archive, these are off site in secure storage. H.L. 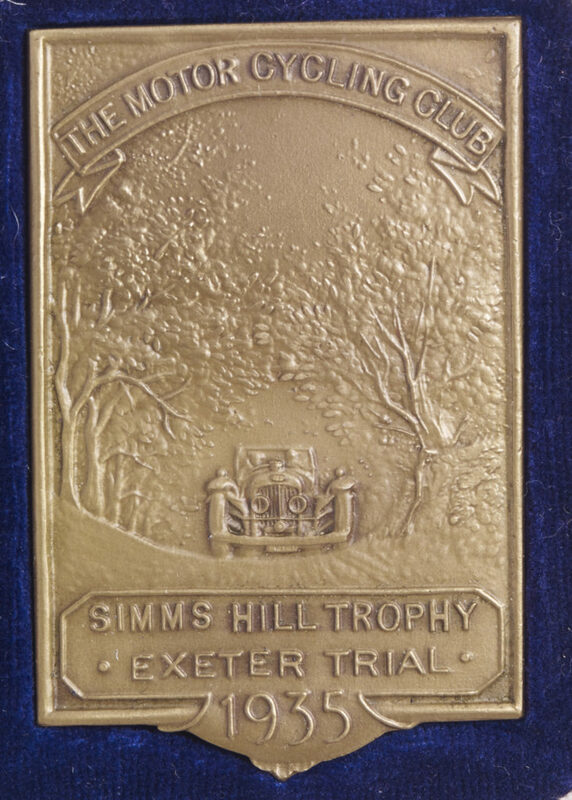 Hadley - Simms Hill trophy - Exeter Trial - 18/04/1905. You can jump in with this exciting project, we need volunteers to donate a few hours work sorting our next stage of digitisation. More information on our Get Involved section. 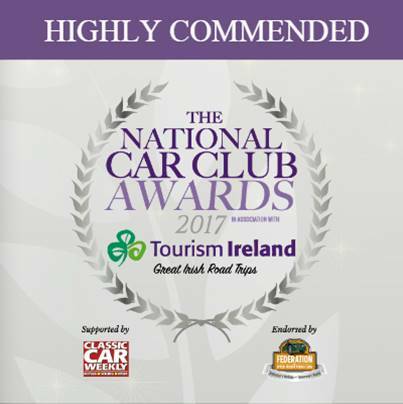 More information can be found on the main Austin 7 Clubs' Association Website. Check out our website for the latest on the Jack French Garage project!